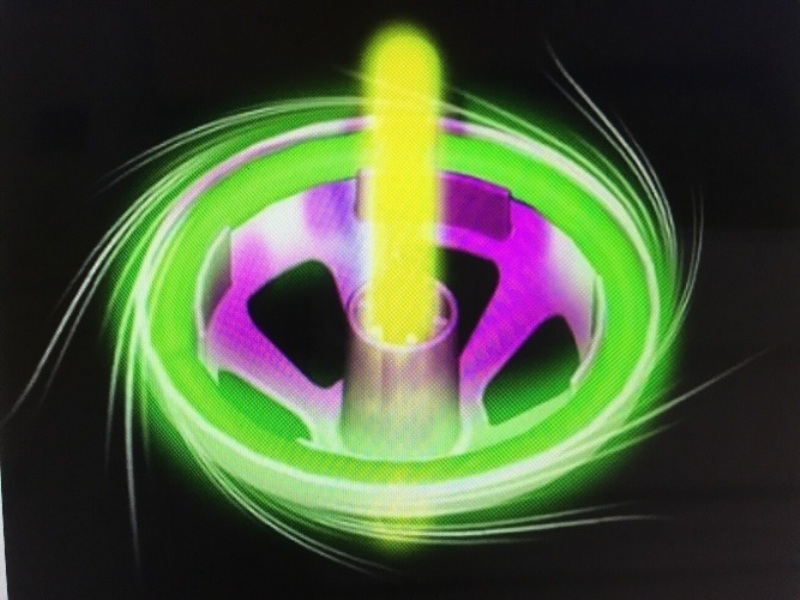 We are pleased to introduce our newest item, the glow spinning top. 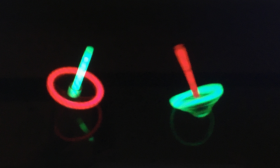 Each set is individually packaged and comes with enough glow sticks to use each top 3 times! 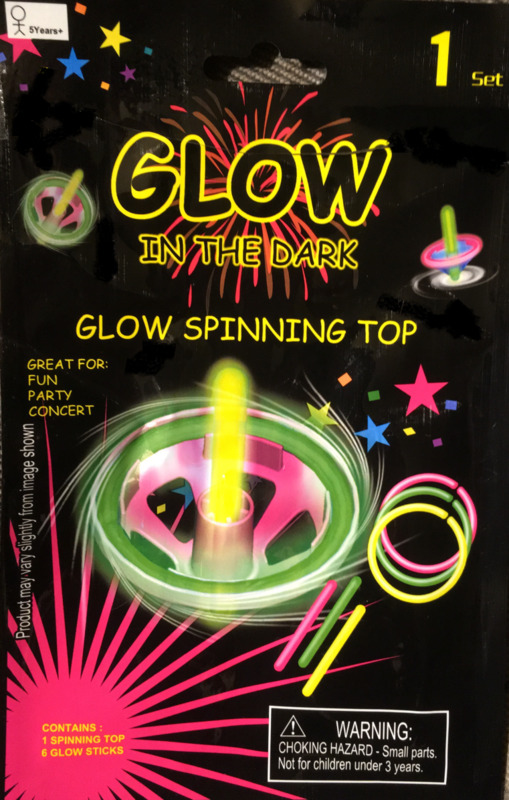 Just attach the glow sticks to the top and spin away! 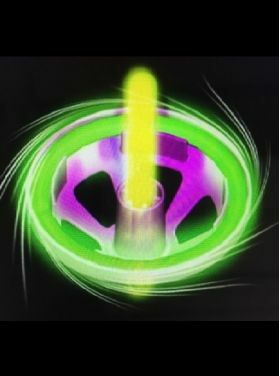 The item is CE marked and is not suitable for children under 5 years due to small parts.